2 kanálový analogový zesilovač malých rozměrů pro pohon reproduktorů nebo menšího subwooferu. New HXA series continue from 2015 with its well known heavy duty smart sized military heatsink design. 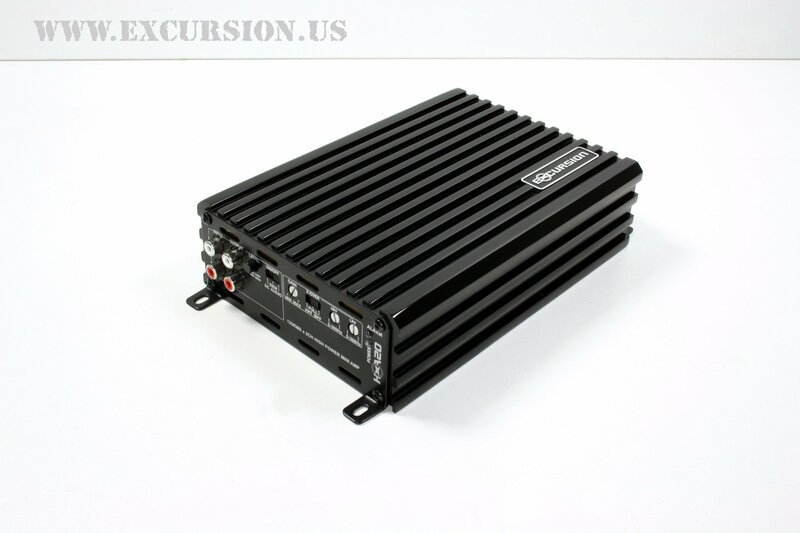 Excursion extend legendary HXA series from previous 5 up to 11 renewed and new models. Feature for all models fully new designed Input Stages to accept Input signals up to 5V for Low Level and up to 15V for High Level signals. Feature for all models tripple choice of Remote or Auto Turn ON. Feature for all models fully selectable 12dB/oct High / Low / Bandpass Crossovers, which cover all kind of car audio demands. Extra feature fully selectable up to 12dB Bass Boost @ 45Hz, optional Volume Remote Controle for driver seat position and LINK Mode Technology to explore all combinations of all HXA MONO models. Feature new improved NI plated screw and allen screw terminals capable to hook up to 0GA cables. Feature Double sided PCB with reinforced POWER layers hold tripple fixed massiv copper transformers to perform via high class SMD and MOSFET Technology. 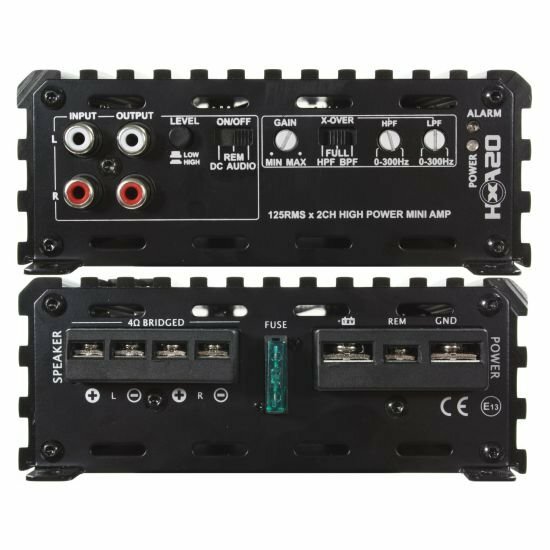 Introduce finally an outstanding series of high efficient Class D MONOS as well Full Range Digital and True Audio ANALOG STEREOs with Super Noise Rejection Circuit, Overload, Overheat, Short Circuit, High and Low Voltage protection. 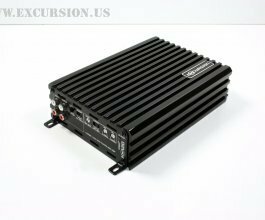 This range of 1.5 Ohm stable stereo amplifiers and up to 0.5 Ohm MONO Class D Power Amplifier provide much more than you will ever need for any application or any competition you want go for.